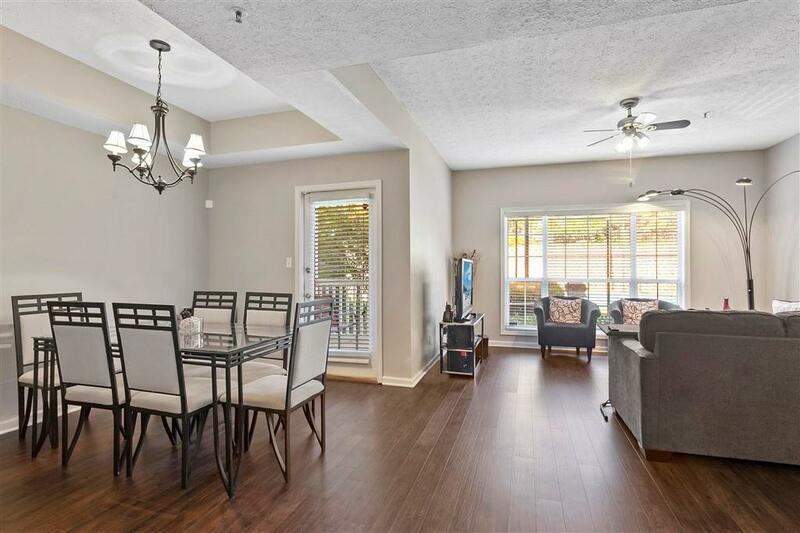 Fantastic condo available for purchase in Parkwood Place Condominiums, 1250 Parkwood Circle SE, Atlanta, Ga 30339, located just off Powers Ferry Road. 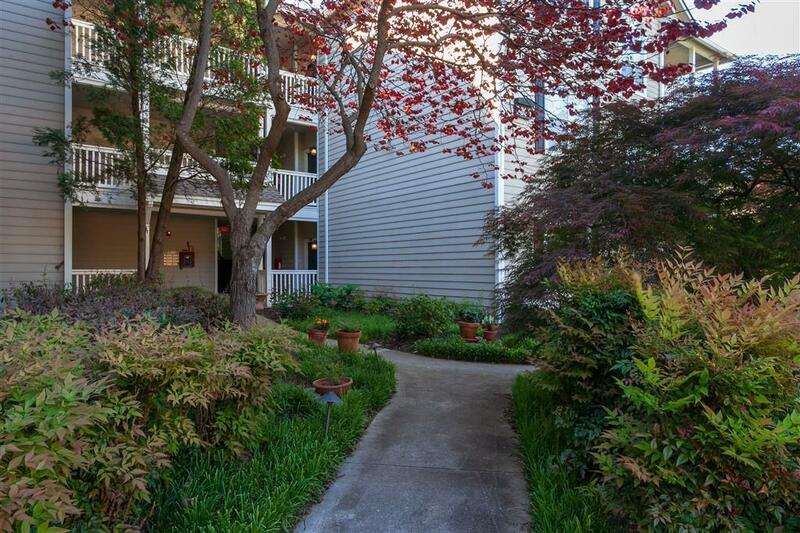 Ultra-convenient to the Wildwood office park. 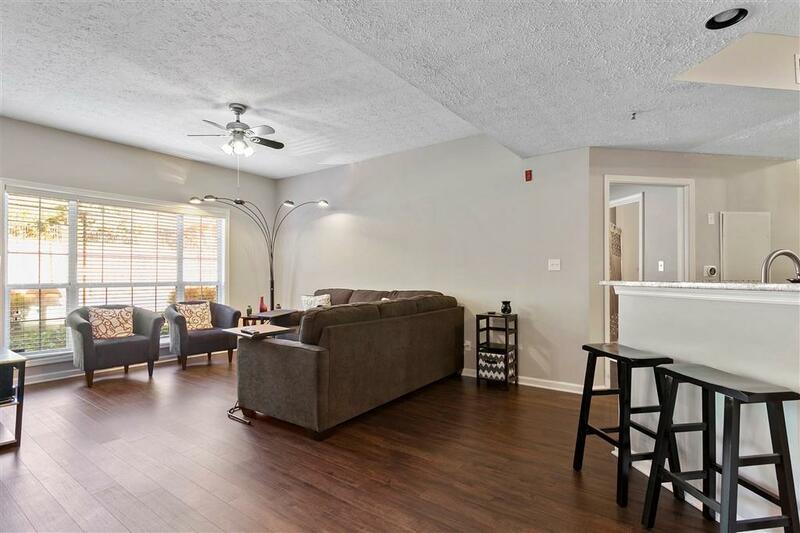 2BR, 2BA, roommate floor plan (2 enclosed masters with full baths & walk-in closets). 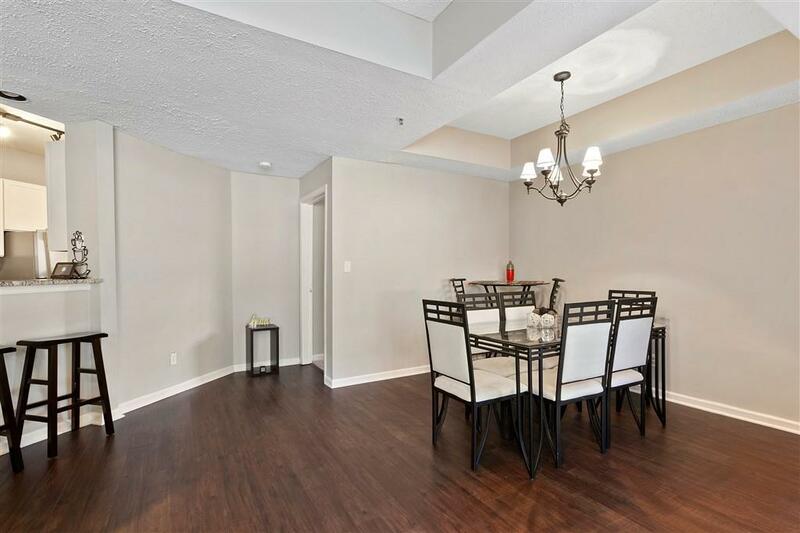 Condo is on a walk-in ground floor of a 4-story building, tray ceilings, beautiful kitchen with all new stainless appliances & granite countertops. NEW UPGRADES! NEW deluxe Whirlpool microwave, and Whirlpool dishwasher. NEW Trane HVAC and water heater upgrades. Top of the line equipment!